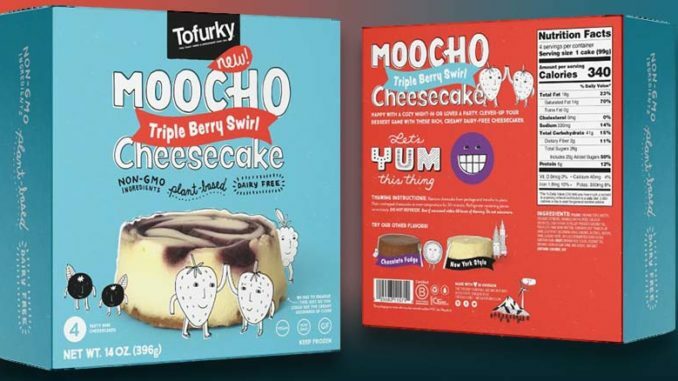 Vegan brand Tofurky has announced a new line of plant-based frozen cheesecakes called Moocho. The company previously offered an espresso cheesecake as part of its limited-edition holiday feast kit in 2018. 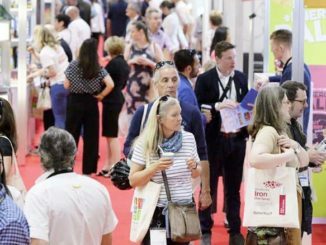 The new products will be previewed at the Natural Products Expo West trade show, which is set to take place between March 5-9 in California. 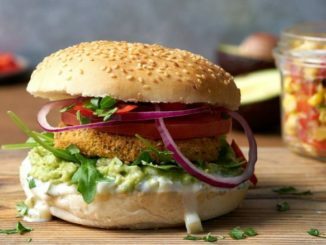 Tofurky will then start selling the desserts at health stores and retailers in May 2019. The Moocho lineup will be available in three flavors: Triple Berry Swirl, New York Style Vanilla and Chocolate. 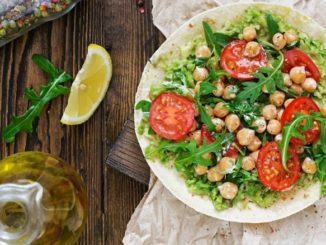 Single servings will be priced at USD3.99, but the company confirmed that multi-pack sizes will also be up for sale. All the new Moocho cheesecakes are 100% GMO-free, and made with organic, locally-sourced ingredients where possible.